i don't know why the photobucket link to the bigger image isn't working, and this is as big as it wil let me post. apparently, clicking on the image will enlarge it. i finally finished my plan of the ground floor. i know there are a couple of areas that are incorrect, but for lack of any information, i had to guess. i was going to put this in the Thurn und Taxis thread, but was advised to start a new topic. my question is this: does anyone know what happened to Heinrich von Fels? he was the son (born in 1867) of prince Paul von Thurn und Taxis (supposed former lover of Ludwig II, who later gave him the title "von Fels" after Paul had been disowned by his family) and the actress, Elise Kreuzer. Paul's family had forced him to marry her morganatically in 1868, after which, they disowned him, stripped him of all titles & cast him out -- they did, however, give him a yearly allowance. in any case, Paul contracted tuberculosis and traveled, with his wife & 12 year old son, to Cannes for his health. his wife ran off with a man she met at their hotel, leaving behind her sick husband & their son, Heinrich von Fels. Paul died very soon after her departure. i haven't been able to find out anything about what happened to poor Heinrich after his father died. he, apparently, was not retrieved by his mother, as i can find no mention of him in anything regarding his mother Elise after her departure from Cannes. i figured i'd ask here, and see if anyone has any idea what happened to the poor kid who, abandoned by his mother, was left to watch his father die. the TuT family don't seem to have taken him in. i believe his mother's family were all dead already (i could be mistaken about this, however). unfortunately, these are not in the correct order, but i'm sure y'all can figure that out. 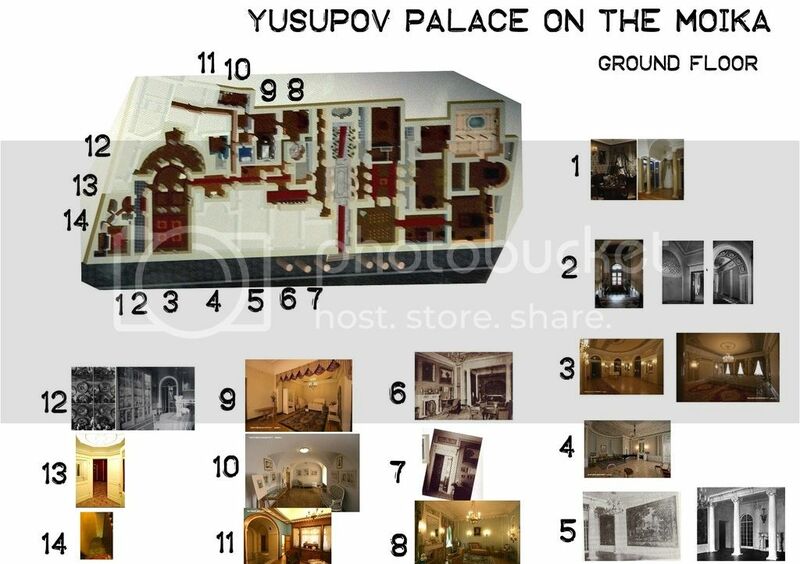 some of Feliks & Irina's rooms on the ground floor of the palace. Here is the Arsenal Room on the ground floor. 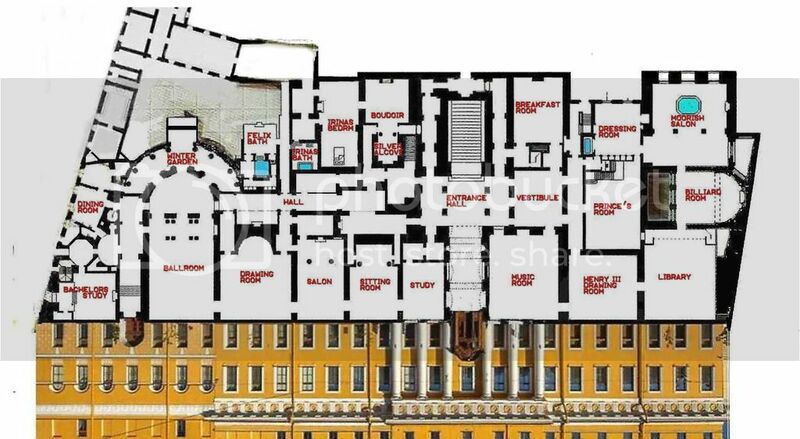 It's named "Hall " in the floorplan that Brian had posted. RE: the famous "display" cases the grand duchesses & ladies of the court had in their bedrooms & dressing rooms to hold & display their famous jewelry. 1.) we've all read of their existence & some references to their appearance, but has anyone of us ever SEEN one? i have a photo of Ksenia Aleksandrovna's bedroom in Ai-Todor, which shows, i believe, a corner of one. sadly, that photo has been floating around somewhere in my photobucket albums for several years now, unlabeled & i have not been able to find it so far. it's in there somewhere. at any rate, does anyone else have any images which show these famous yet vague cases in situ? or any images at all? 2.) where are they? what happened to them? why aren't they in evidence...anywhere?! i would imagine many, or even most, were destroyed, but i can't imagine that ALL were destroyed! and even if only a few survived, why haven't we seen them? 3.) what did they actually look like? allowing for minor variations for the individual, did they all follow the same basic build -- like the court dresses? or were they as wildly varied & individualistic as those who owned them? 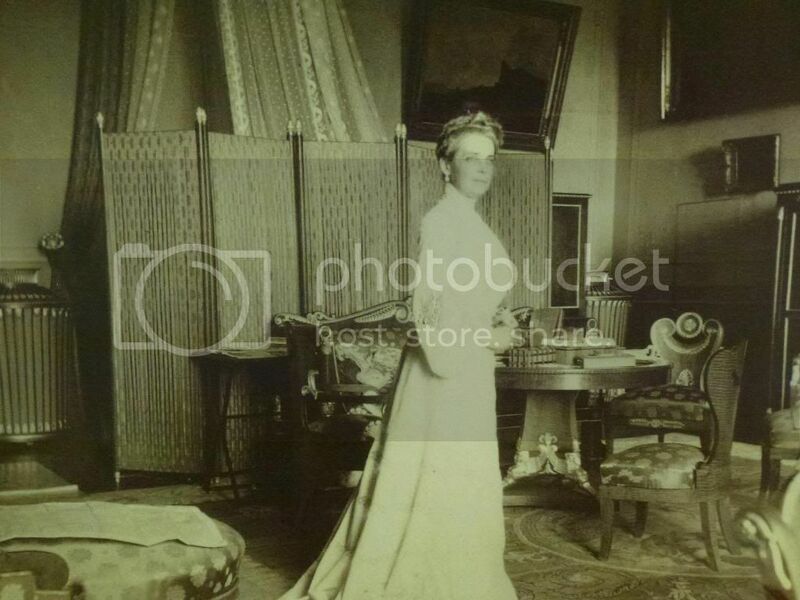 SIDE-QUESTION: recall hearing, many years back, that the Yusupov Palace had rebuilt/restored/whatever the walk-in vault that Feliks Feliksovitch had built for Irina Aleksandrovna, in which there were display cases for her jewels. does anyone know if this restoration actually took place? better still, does anyone have any images of it? apparently, he was murdered by the Gestapo on his 26th birthday. but i can't find ANYTHING about him online. why was he killed BY HIS OWN COUNTRYMEN so early (the BEGINNING!) in the war? why was someone so young THAT important? why is there NO info about him? granted, he was young, so i'm guessing there wasn't that much to tell.... so why kill him? i'd appreciate any information and/or suggestions on where to look. what a wonderful image!!! she's in her bedroom, obviously, but i wonder which house...?! This is very helpful. Thank you. I especially appreciate the labeled floor plan, which has already helped answer a few other questions. Thanks again. I'm reading a history book called "The Accession of Nicholas I," in which most of the narrative takes place at the Winter Palace. And I am trying to match up one of the rooms mentioned in the book with the floor plans of the palace that have been posted earlier in this (very old) thread. The book describes an extraordinary meeting of the State Council in a room "near the dark corridor." At the time, it was apparently known as the Assembly Hall, where the council usually met during the reign of Alexander I.
Nicholas I later used the space as a playroom for his children and put a large model of a ship in it, according to the book. Any idea which room this would be? 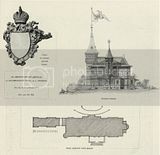 People, could anyone post photos of Mayerling Hunting lodge's plans of interior, with floors and rooms marked. It have been posted here, but unfortunately I can't find it right now.